Before a generation starts there's all this talk about possibilities; there's a lot of expectations that come along with “next-gen” and we start rolling out ideas and hopes based on over-achieving CGI trailers and tech demos that never become fully realized. Well, there's one game that sort of grew into “next-gen” and it's Reloaded Productions' All Points Bulletin: Reloaded. Originally, APB was designed for home consoles and PC, but after blowing all their money and realizing the game's memory budget far-exceeded the PS3 and 360's technical capabilities, Realtime Worlds launched All Points Bulletin as a PC only title. It died and was resurrected as APB: Reloaded; it has grown, evolved, mutated and saturated ever since. A lot of people have dabbled in the game... started it up, played a few rounds and quit. It's an easy game to get frustrated with. While the idea of playing an MMO version of GTA's Cops 'n Robbers seems cool, the reality is that every other player is playing to win, which means it's like playing with the difficulty setting turned up to “Rage Quit or Die”. However, beneath the constant stream of death and respawns, APB: Reloaded was one of the few games, in my opinion, that delivered a true next-generation experience during the seventh gen of gaming. The “hero” or “villain” of the game was your character – the degree to which your character lived up to either title was centered around your ability to fulfill that role with your skills, intellect, savvy and play-style. Some players become “supervillains” within a district, terrorizing and killing, while some players aim to become “supercops” in equal measure. There's a variance of personality involved with the game that creates a unique social ecosystem rarely experienced in other titles out there. 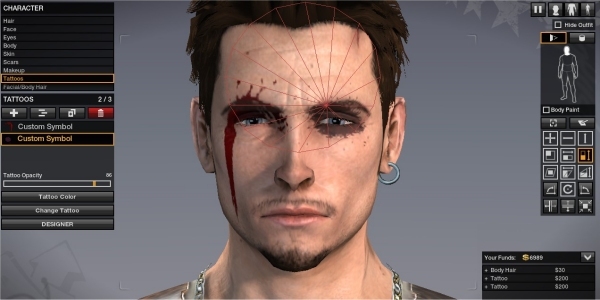 Unlike other MMOs, APB's biggest draw (next to the customization) is the fact that there are no NPCs to grind; every opponent in the game is another human player and provides a unique challenge all its own. Your tactics will never be the same thing twice over when you're dealing with a completely different kind of opponent. 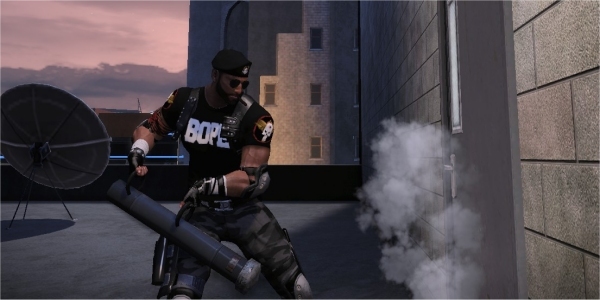 But more than being just a third-person open world shooter where grind-worthy NPCs are given names, faces and personalities by real people manning and controlling them – almost similar to an early iteration of the live-action movie Gamer – the game aimed to bridge many of the conveniences of action titles with the customization of RPGs and the atmosphere and scope of an MMO. 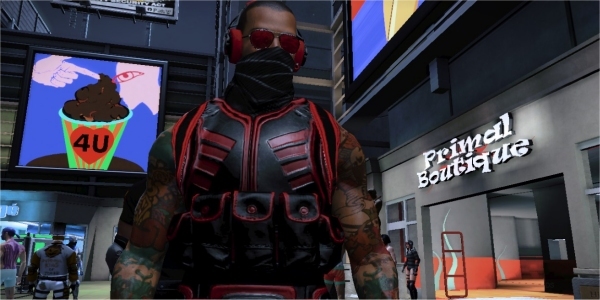 Despite its drawbacks and shortcomings, APB: Reloaded, to this day, is still the only open-world action MMO with a heavy focus on customization. While many might point to Rockstar's GTA Online as a compentent replacement, it's such a skeleton of its own potential at this point that, sadly, Rockstar's MMO-esque take on GTA is miles behind APB as far as consistency, stability and content is concerned. On the technological front,however, there's no denying that RAGE is probably one of the most advanced and forward-thinking game engines not available for licensed distribution. The attachment of Euphoria and procedural animation and AI reactions makes it a one of a kind – something that's stiff and stilted by comparison in a game like APB: Reloaded, which is running on an older version of the Unreal Engine 3. 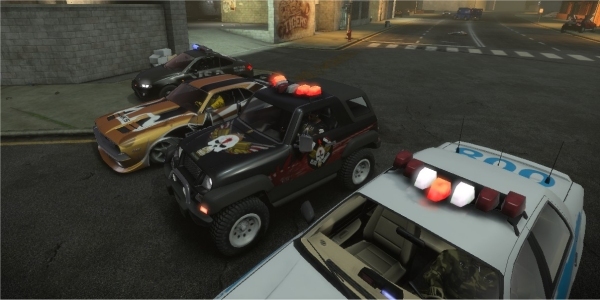 Nevertheless, the basics of what APB wanted to convey to gamers still shines through with Realtime Worlds' original vision of the game. NPCs still move and walk around the game, they react to your actions (for better or for worse); they still drive around, getting in the way or moving out of the way depending on what's going on, and they can still be interacted with. In a way, even the minor form of interaction – as simple as robbing them or holding them up at gunpoint – is still something that seems to be missing from a lot of other open world games these days. But it's not all about technicalities. Having a hundred or so players going at it in an open-world district with a wealth of weapons, completely customized characters, culturally poignant guilds and equally fancy cars is only as significant as the fun it spawns... and this is where APB shines. 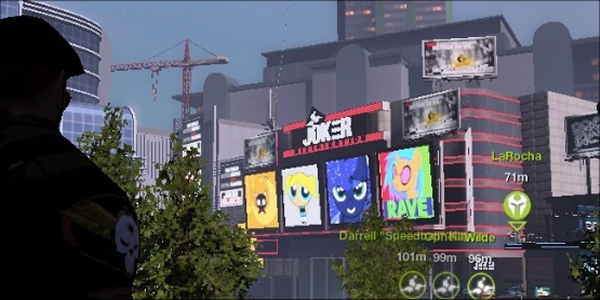 Many AAA games out there don't promote or encourage gameplay that revolves around “thinking outside the box”, but that emergent style of gameplay in APB: Reloaded is not only encouraged but required at times. It's a game that changes the landscape of interaction because it's an incessant game of bullet-chess. You're always trying to find ways to out-think your opponent, like when you have to retrieve a package that your opponents are keeping on the move while one of the teammates on the opponent's side uses a dumptruck to block incoming fire from hurting the car carrying the package; or trying to kill/apprehend another player on the opposing team who's being guarded on a rooftop full of snipers; or attempting to prevent players blowing up buildings in a somewhat crowded mall area where visibility and NPCs can get in the way or change the tide of a match. Playing like Call of Duty or Battlefield isn't always required or guaranteed as a way to earn success. APB is one of the few games where I felt that it was defining the generation with a whole new way to interact and play a big-budget game, on top of trying to bring technical achievements to life within the scope of a third-person, role-playing, action MMO atmosphere. It's a game that still has its rough spots, but it's still a one of a kind experience that has yet to find an equal rival in the over-crowded but innovation-deficient action genre. For this reason, APB: Reloaded is the game of the generation... not because it sold a record-breaking amount of units or has Crytek-quality graphics, or because it sports an immeasurably large procedural world, but because it takes something we love (e.g., action, customization, role-playing, open-world exploration) and turns it on its head into something new, challenging, unique and separate from the competition out there. I just hope that we get a new generation-equivalent of something like APB: Reloaded; something that forces gamers to adapt to a new way of facing unpredictable opponents; a game that challenges the way we view interaction, role-playing and socialization. One can hope, no?